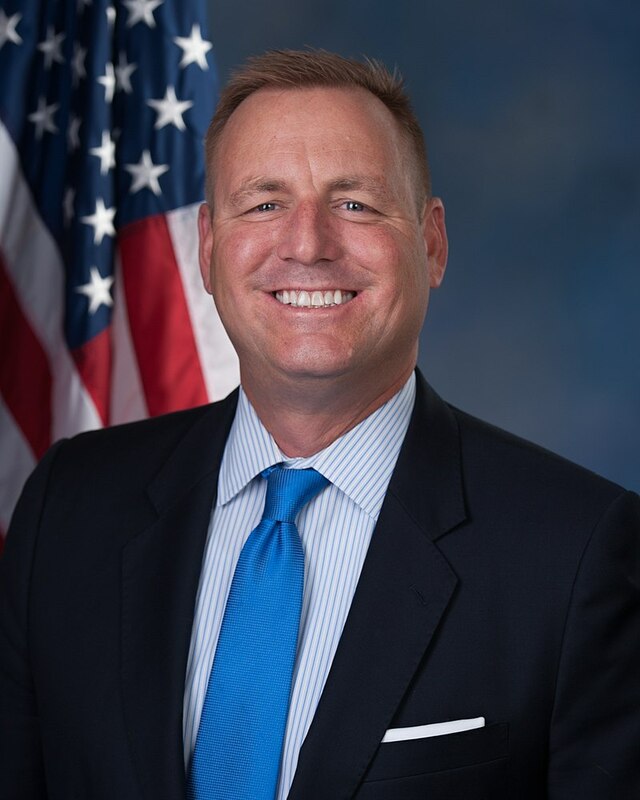 California GOP Rep. Jeff Denham is the frontman in the petition effort, which needs just seven more GOP signatures to reach the 25 needed GOP signatures on the discharge petition. Those 25 signatures will allow the 193 Democrats to take the 218-vote majority control of the House floor and push through a no-strings amnesty for roughly 3 million younger ‘DACA’ illegals. That amnesty would also block President Donald Trump’s pro-American immigration reforms because it would leave him with nothing to buy off the cheap-labor groups in the GOP and Democratic parties. “Denham is telling people they’ll get to 25 after primaries today because members will be ‘free’ to co-sponsor” the petition once their state primaries are over, one source told Breitbart News. Another source told Breitbart News that House Majority Whip Rep. Steve Scalise (R-LA) is the only member of the GOP Leadership currently trying to stop the amnesty vote. Well, we’re still talking after we talked to the President on which way to go … I still have a firm belief discharge is the worst way to legislate. So far, Ryan has not publicly criticized the petition-signers, nor has he threatened to deny them any of the party’s reelection funds. That silence is interpreted by activists as a tacit endorsement of the amnesty push. Denham claimed that those backing the effort have secured enough supporters on the Republican side for the petition, but not all of them have publicly signed on yet – a strategic move that could be designed to give them more time to work out a deal with leadership and the White House. Denham’s office declined to answer questions from Breitbart News. That “Queen of the Hill” debate will allow the business-first GOP caucus to unite behind an amnesty bill that will pass with support from 193 Democrats, but also split its votes to guarantee the failure of pro-American immigration bills. That complicated process will allow the business-first GOP members to pass the Democratic-backed amnesty bill while also pretending they support a pro-American bill. Jeffrey John Denham (born July 29, 1967) is an American politician, United States Air Force veteran, and businessman. A member of the Republican Party, he is the U.S. Representative for California's 10th congressional district. Denham first won election to the U.S. House in 2010, representing California's 19th congressional district for one term before redistricting led him to run in the 10th district in 2012. From 2002 to 2010, Denham served in the California State Senate, representing the 12th District, which includes Madera, Merced, Monterey, San Benito, and Stanislaus counties. Denham and his wife Sonia have two children. She is Hispanic, and Denham has said that he learned Spanish to communicate with her family, including to help his Mexican father-in-law through the process of gaining U.S. citizenship. Denham owns and operates Denham Plastics, a supplier of reusable containers in the agriculture industry. He and his family also farm almonds at their ranch in Merced County.